You car is an major investment which now, more than ever, needs to be maintained and protected. Servicing you car regularly not only ensures that it is safe to drive but also provides many more years of trouble free motoring. 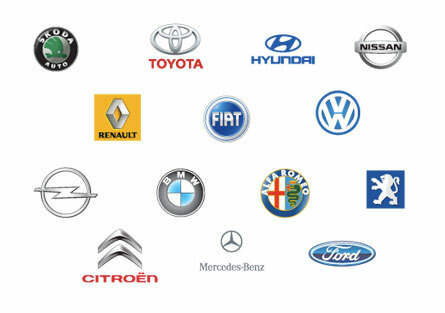 Our team of highly qualified Technicians have a combined experience of 35 years servicing all vehicle makes and models. We offer a range of service packages to suit all budgets; from the entry level service which includes tyre and brake assessment, oil change and new oil filter – to a full service which not only covers an entry level service but also includes the fitting of a new air filter, new spark plugs or fuel filters. Please allow 24 to 48 hours advance notice to allow us to book your car in at a time that suits you. Once you’ve checked your car in with us, it will normally be ready for collection no more that three hours later. Give us a call at (01) 968 0880 or email info@m1motors.ie to find out more.